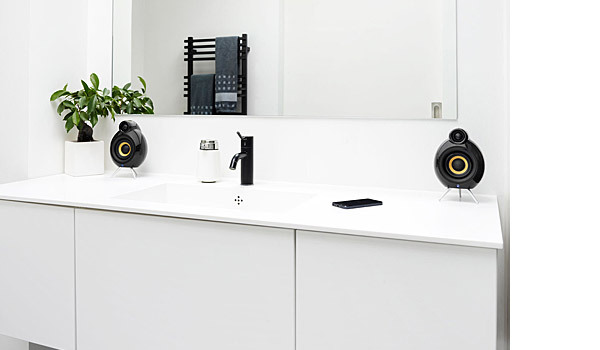 The MicroPod Bluetooth speakers brings wireless sound and style to the smaller spaces in your life. 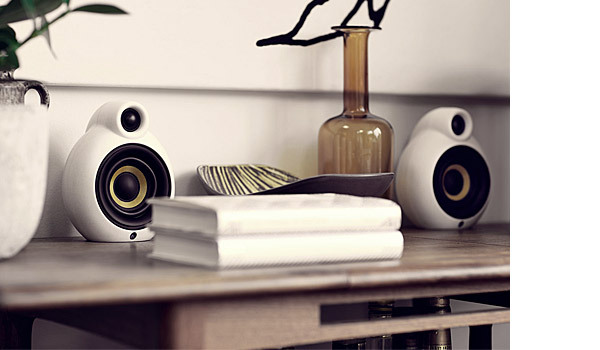 From desktop to bedside, they are the colourful, compact and easy way to enjoy music directly from smart­phones, tablets and computers. 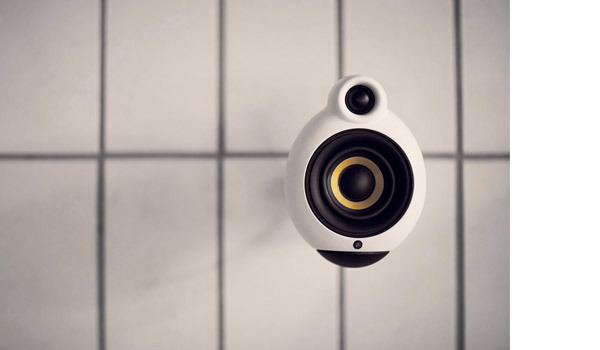 The sculpt­ural curves have been created with sound quality in mind and the unique design lets you experience music in a new way through the synthesis of sound, form and emotions. SOLD! 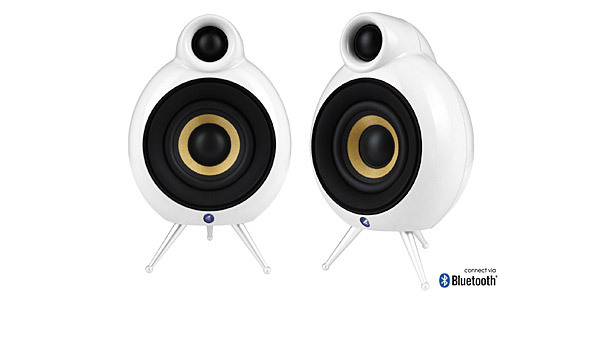 Showroom speakers in very good condition. Please use link below for more information.